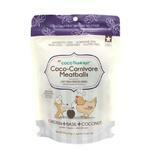 Your dog or cat is going to beg for the CocoTherapy Coco-Carnivore Meatball Pet Treats - Chicken! Love BaxterBoo! 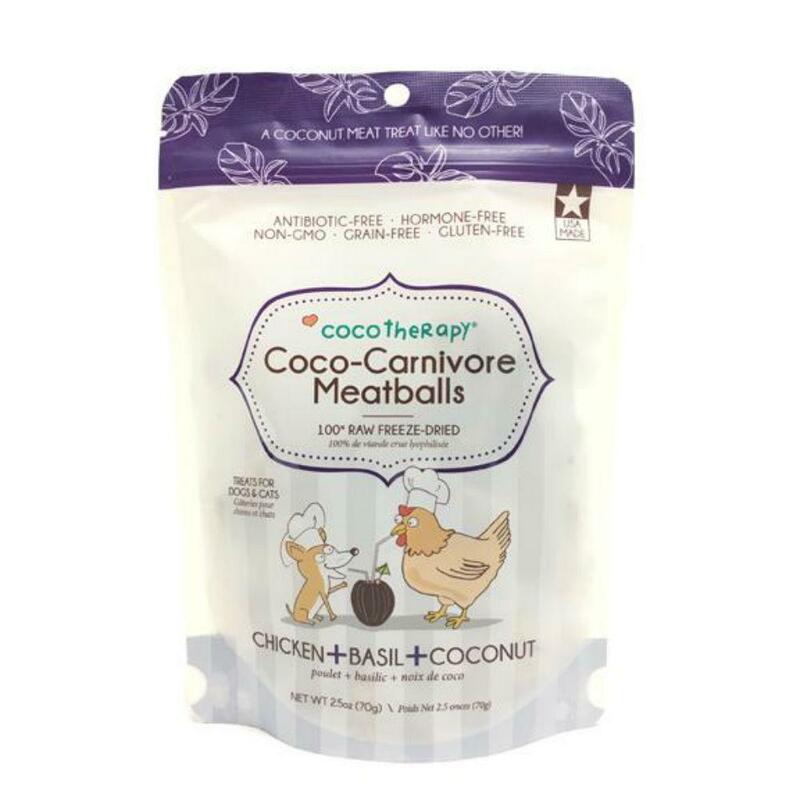 Don't ever have to leave my house to shop for my pet! Hands down the best! !